This is the privacy notice of The North Leeds Food Festival. 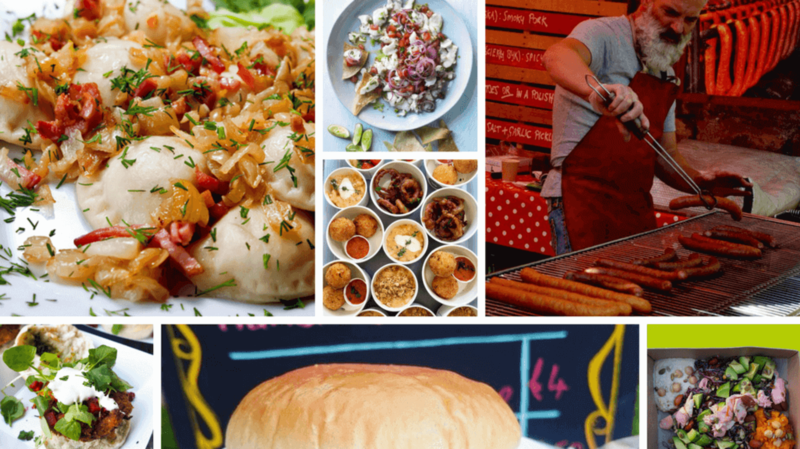 In this document, “we”, “our”, or “us” refer to The North Leeds Food Festival. In posting personal information, it is up to you to satisfy yourself about the privacy level of every person who might use it. We do not specifically use this information except to allow it to be displayed or shared. We do store it, and we reserve a right to use it in the future in any way we decide. Once your information enters the public domain, we have no control over what any individual third party may do with it. We accept no responsibility for their actions at any time. Provided your request is reasonable and there is no legal basis for us to retain it, then at our discretion we may agree to your request to delete personal information that you have posted. You can make a request by contacting us at info@northleedsfoodfestival.co.uk. Payment information is never taken by us or transferred to us either through our website or otherwise. Our employees and contractors never have access to it. At the point of payment, you are transferred to a secure page on the website of Stripe, World Pay or some other reputable payment service provider. That page may be branded to look like a page on our website, but it is not controlled by us. We do not use any Direct Debit facilities. Our websites are hosted in Great Britain. We may also use outsourced services in countries outside the European Union from time to time in other aspects of our business. Accordingly data obtained within the UK or any other country could be processed outside the European Union. For example, some of the software our website uses may have been developed in the United States of America or in Australia. 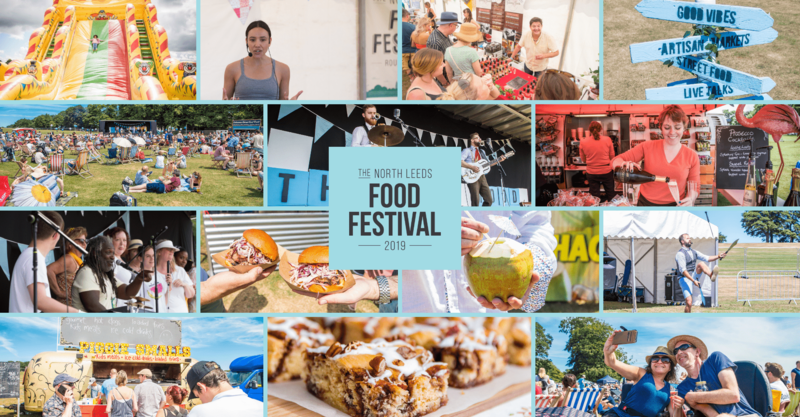 To obtain a copy of any information that is not provided on our website you may send us a request at info@northleedsfoodfestival.co.uk. If you wish us to remove personally identifiable information from our website, you may contact us at info@northleedsfoodfestival.co.uk . This may limit the service we can provide to you.